Even today, in 2019 you can play NES games. 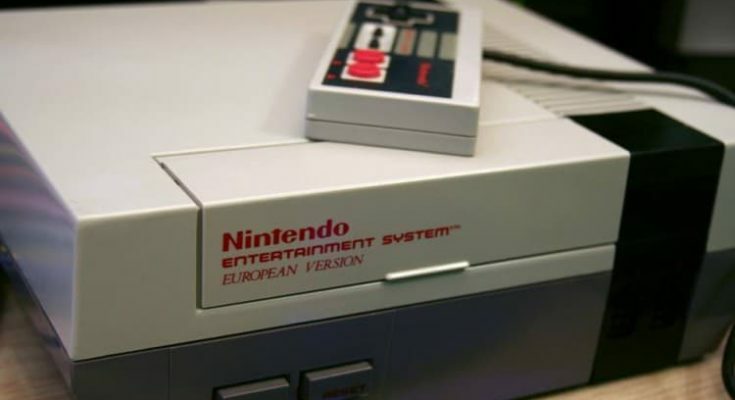 In order to do so, you will need an actual NES device, which may be complicated to find and a game. Luckily, there is a better option. 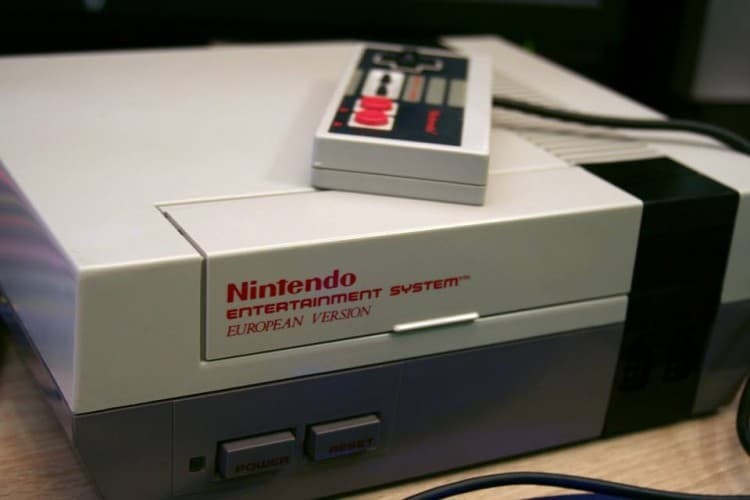 You can download NES ROMS and install an emulator on your PC. Load the game and play it in the same way as you would use an actual device. 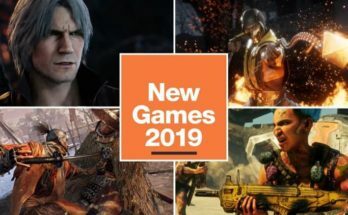 The next big question is which games you should play. Below are 5 developments that are stunning. 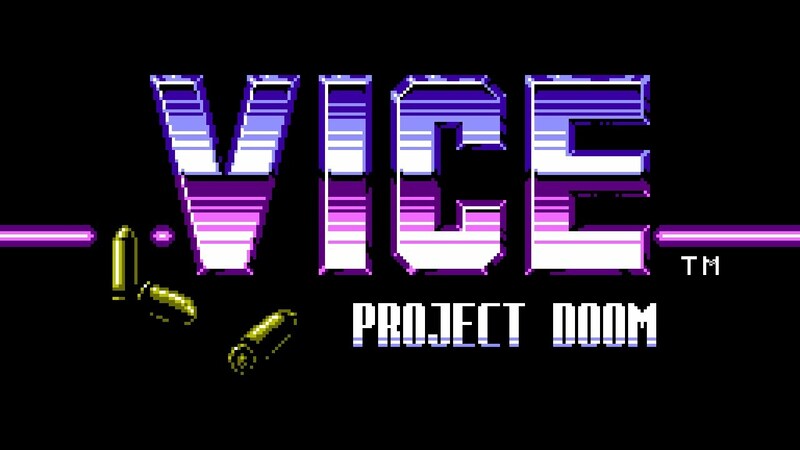 Vice: Project Doom is one of the most impressive games of all times. It was released in 1991 and it was a combination of several other games. In the game, you would play a role of a detective who is investigating the aliens present on the Earth. The game also brought to us limited lives and a health status bar. The best thing about the game is the presence of 11 futuristic weapons. The story is also exceptionally good and we believe one of the most appealing stories of all times. 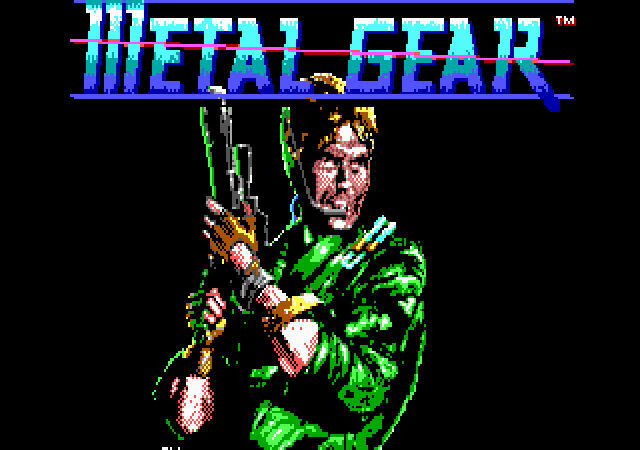 Metal Gear is one of the games that came in the old age. We refer to the first NES games and the simplest ones. The game is based on simple gameplay in which a player must sneak around and infiltrate the enemy facility. You will be able to use all kinds of tactics and weapons and if detected, you will have to run. Most of you have been playing this game on various devices or you have heard of it at least. If you want to know all about the game, you should try playing it for 1 minute. You will see that it comes from the 80s. In the game, you basically have a weapon, a character,and countless enemies. Your primary goal is to press the FIRE button and kill them all. The game is made to remind players to the Rambo, Terminator and other movies where massive explosions, killings,and action were present. 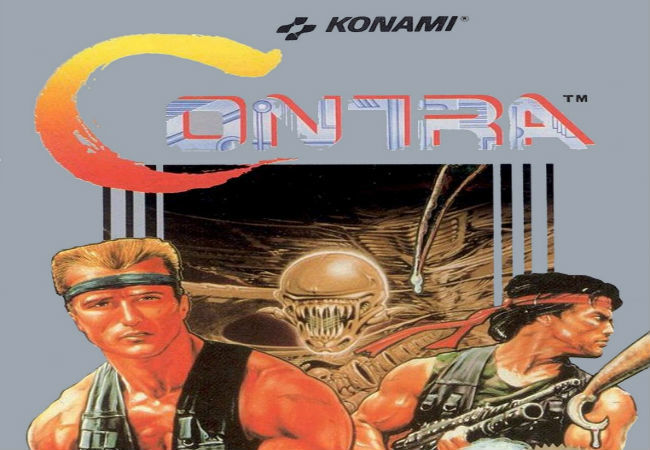 CONTRA was developed by Konami and it featured their code which game a player 30 lives to complete the game. We must add that it is a very difficult game to play. 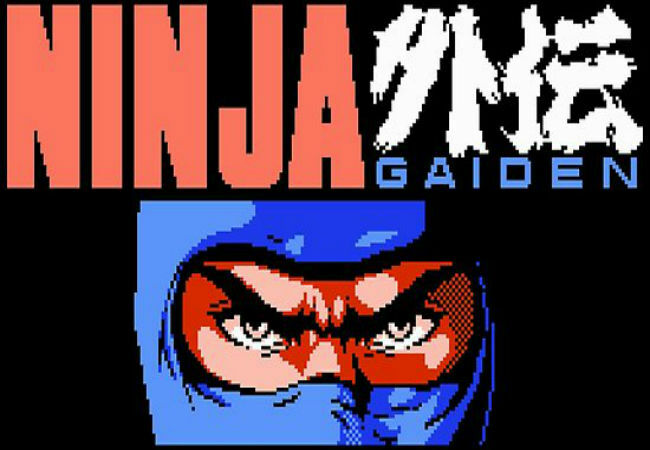 Ninja Gaiden is another, old game that was considered a pioneer in most areas. First of all, you were able to use items located in the game world and you can make improvements to your character. The gameplay is very straightforward and it comes with basic elements only. However, the difficulty of the game is on another level. 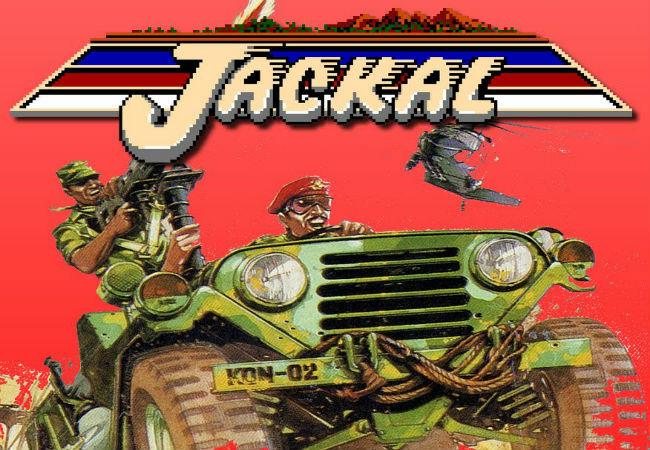 This game was revealed 3 years after the first Rambo movie. It is one of a kind and it is very easy to play. In a nutshell, you will be given a Jeep equipped with weapons and a missile launcher and you will have to fight off enemies. The game is addictive and comes with simple graphics. You would have limited lives to complete the game and you would gain new ones when you collect points. The bosses of the game are very difficult to defeat, so you may need a wingman. In addition, the game was very popular among team players. You have a PC, so you need a ROM of the game and an emulator. Install, load and play. 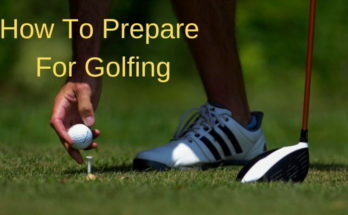 It is as easy as it sounds and it can help you have a great time. You will need 5 minutes to get ready for the game, but you will likely stay for days playing it. 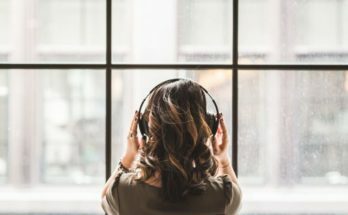 How to Choose the Best Gaming Headset in Low Budget?